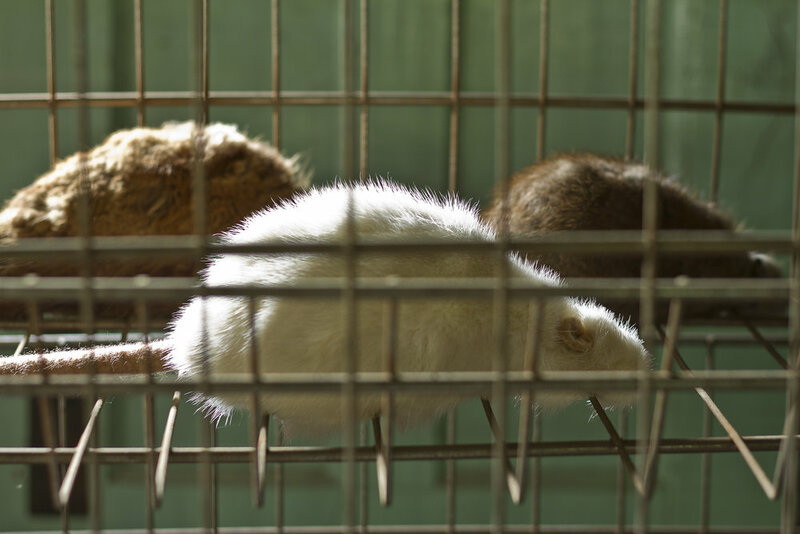 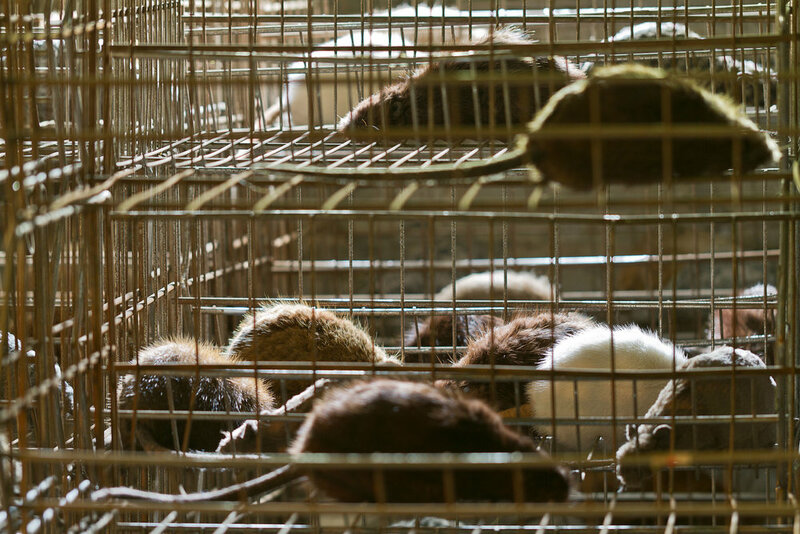 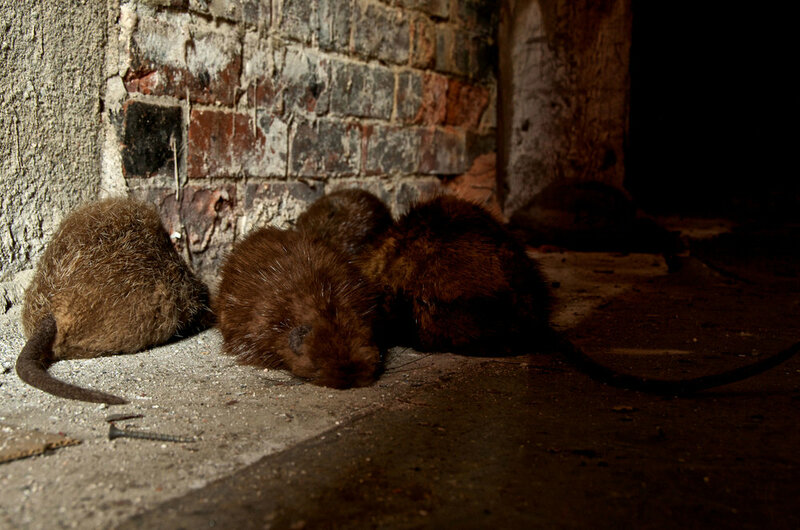 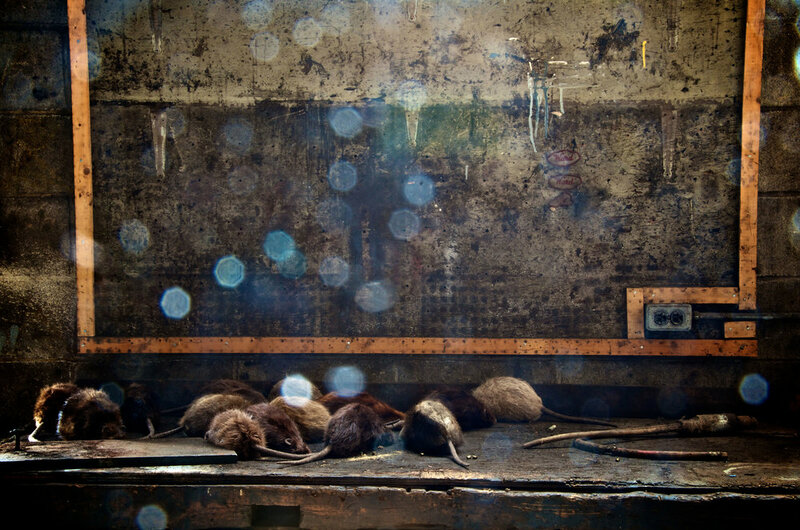 Featuring the ubiquitous Norway rat, this installation explores the tension between humans and unwanted species. 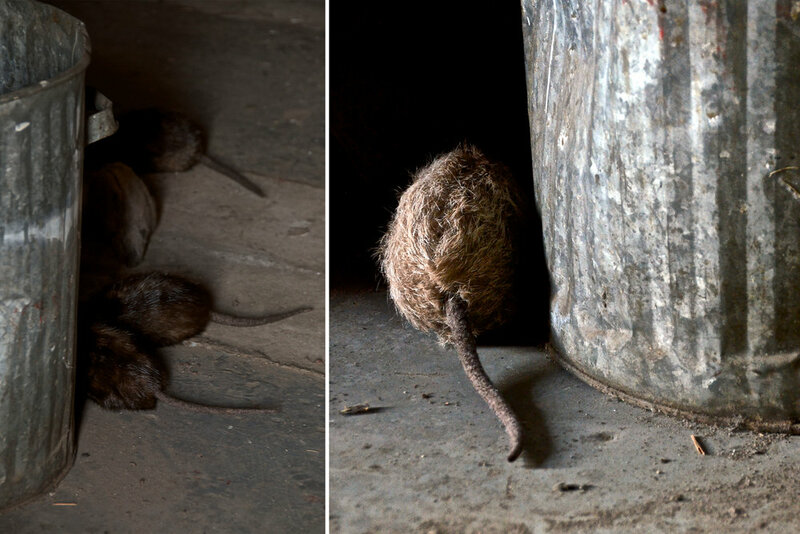 Cellar scrutinizes our attempts to control or eradicate those creatures deemed as pests, or vermin. 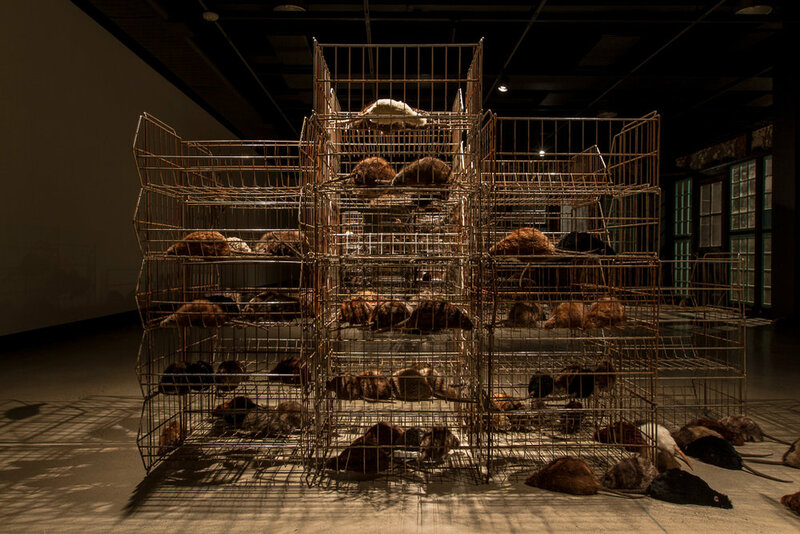 The installation creates a deliberately unsettling environment — a space for us to consider our response to this troubling creature.